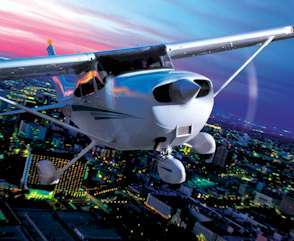 Troy Air Experience, LLC is a professional flight school and aircraft rental company. Call us today to schedule your $129 1/2 hour Discovery Flight. 1 Hour Discovery Flights available for $199.